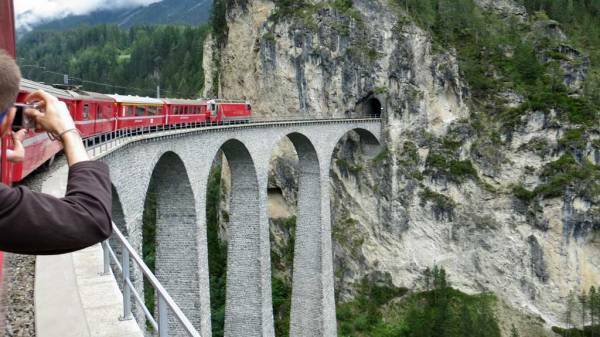 It probably takes an actual Europe vacation using a Eurail Pass before you comprehend why everyone says that the train is the best way to visit Europe. Eurail trains are frequent, comfortable, affordable and reliable. The reservations you need for certain high speed sections add to the cost, but at speeds of up to 300km/hr, it’s often worth the extra expense. For example, the TGV (French: Train à Grande Vitesse, meaning high-speed train) from Avignon to Paris travels 463 miles in 2 hours and 40 minutes for an average of 174 miles per hour. By contrast, the trip by car will take you 6 hours and 40 minutes. Plus the trains keep getting faster and faster, while car travel times aren’t improving. The first step before buying your Eurail Pass is to plan your stops along the way. 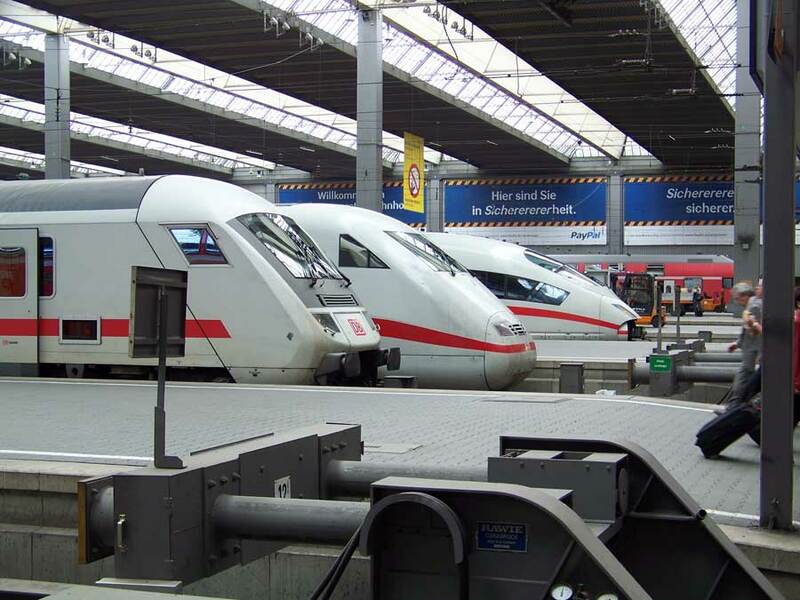 The best web site for train schedules is www.bahn.de The web site is German, but it operates in many languages. The initial downside is that you need to know the names of many cities according to their local name, but this is something that you need to learn anyway if you are traveling in a country like Italy. For example, when you enter Venice for a location, the web site indicates no match. Once you know your local geography better, you’ll find that “Venezia San Lucia is what you are looking for. Also, get used to Hbf as the abbreviation for “station” in German even on their English version schedules. For Germany, there’s also a twist related to the umlaut. Since most keyboards can’t cover this, the web uses “ue” for “ü”. The same applies to Germany passports. So expect to find Munich under Muechen on bahn.de even though you will see it spelled München when you actually arrive. Expect the Müller’s to have a passport that says Mueller. The www.bahn.de site provides the travel time between two locations and an indication of connections that may require reservations. The site also tells you whether a regional train or an express is involved. You can click on the route information to see a drop down of all the stops along the way, which can be numerous on a regional train. The drop down feature is the best part of www.bahn.de, because it helps you ensure that the connections will work for you. After you’ve planned your route on www.bahn.de, count up your train travel days and the number of countries, so you can purchase your Eurail Pass tickets. The pass can be purchased online but it is delivered physically by mail. Make sure you buy far enough in advance to allow for delivery. A travel agent can save you time and money in purchasing Eurail Passes, if your agent sells these. The Eurail website has improved greatly in recent years and will easily walk you through their screens to select your tickets. Global Pass – Good for all 28 countries for various periods of time. Select Pass – Choose 2, 3 or 4 bordering countries. Select your number of train travel days too. One Country Pass – available in a range of days. Adult Passes are first or second class for those age 28 and over. The Youth Passes offer a 20% discount on first or second class seating for those up to 27 years of age. Saver Passes apply a 15% discount for 2 or more people who always commit to travel together. Don’t try to travel separately as there can be substantial and immediate fines when your ticket is checked. After you’ve figured out which Eurail pass you need, it’s time to check all the routes in detail on bahn.de and determine how many reservations are either required or preferred for certain sections. Reservations may be preferred because they guarantee seating or put you on a faster train. 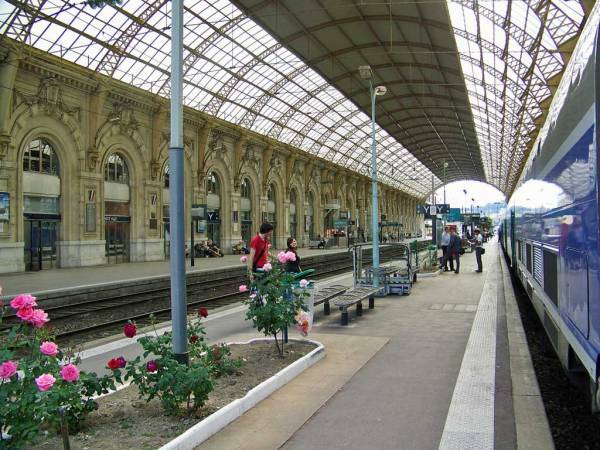 Part of the experience of traveling Europe by train is a significant amount of planning. Once you have your ticket, you will need to validate it at the station before your first use. Staff at the ticket counter will check your passport and then mark the starting date of the pass. After that, you are responsible to fill in the day and month that you use it before you get on the train that day. You are subject to substantial fines if you don’t enter the date before you travel each day. Additional reservations must be validated before use and no documentation makes you aware of this. There are validation machines in train stations. Slide one end of your reservation into the machine and make sure it prints a validation stamp. There is no signage or explanations so don’t look for help, just do what everyone else is doing. Don’t put your Eurail pass in though, but you will find it doesn’t fit in the validation machine anyway. Failure to validate a reservation results in a fine payable immediately on the train and can run in the range of $50 Euros. It’s a strange experience on Italian high speed trains to have attendants offering free newspapers, drinks, snacks and candies while others go about in military fashion imposing fines. If you only plan to visit Switzerland, buy a Swiss Travel Pass. The Swiss Railway website is a bit confusing for buying your Swiss Pass, because it caters to locals and what you want is the non resident travel pass. 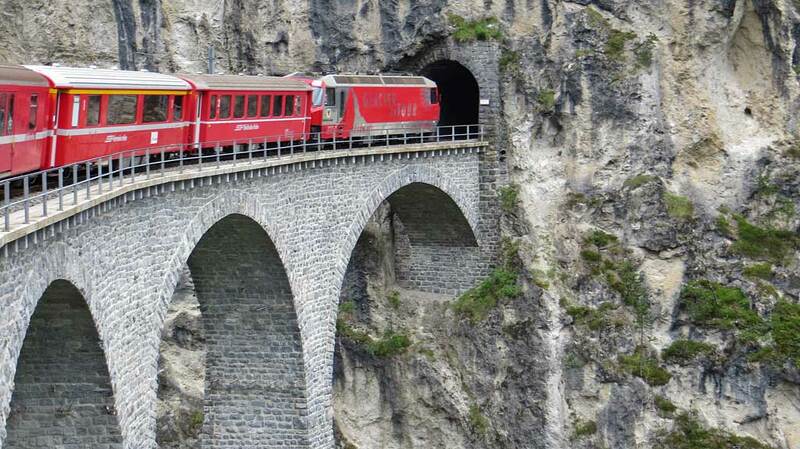 Try the Swiss Travel Pass website, to get right to the two choices for international travelers. 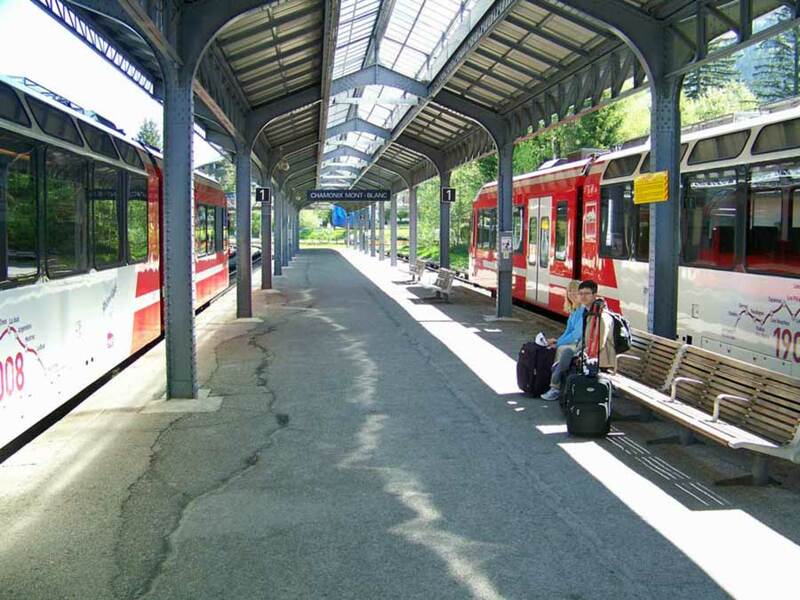 The Swiss Travel Pass is good for unlimited rides for periods of 3, 4, 8 or 15 days. To save money, count your travel days carefully and buy a Swiss Travel Pass Flex. 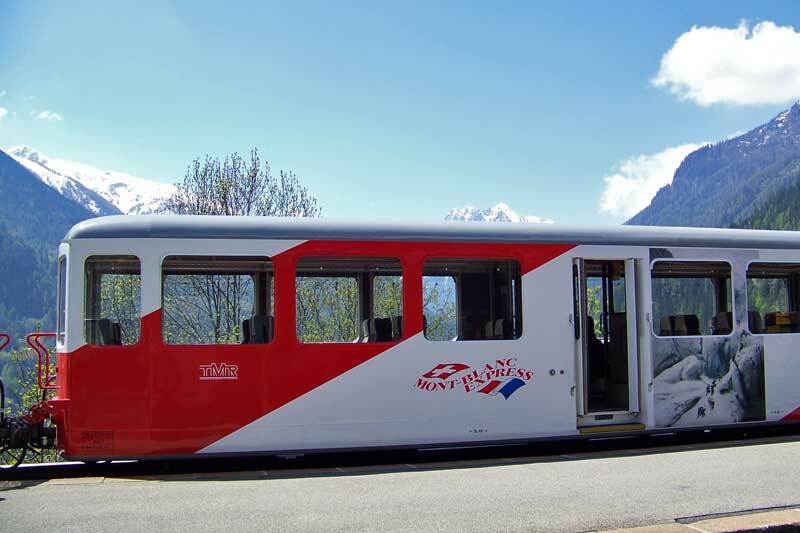 The Swiss Travel Pass Flex allows you to ride on 3, 4, 8 or 15 non consecutive days in one month. For example, a 4 day flex pass would be great for a Swiss vacation between Lucerne, Interlaken, Zermatt and Zurich. Just like the Eurail Pass, you must validate your pass on the first travel day and update it yourself before each use. The big advantage of the Swiss Pass is that it includes unlimited local trams, buses, cruise boats, hundreds of museum admissions and half off on most of the many gondolas in Switzerland. The Flex option still allows you to use all the extras even on the days you aren’t traveling between cities. 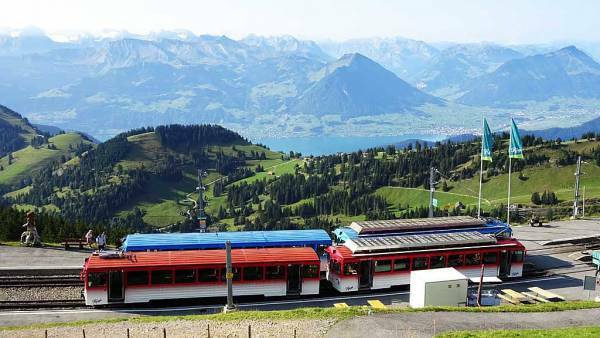 If you plan to spend at least a week traveling around Switzerland, buy a Swiss Travel Flex Pass and combine it with a separate Eurail Pass for the rest of your Europe vacation. The experience of finding your train is similar no matter which country you visit in Europe. In smaller train stations, the schedule is printed, but you will find electronic departure and arrival boards at larger station. The departure board shows your destination, train number, departure time and track number. The track number often isn’t displayed until less than half an hour before the train arrives. Once you know the track, you need to determine the car. To figure out first or second class, look for the big “1” or “2” on each train car. For reservations you will have a specific car number and a specific seat number. Electronic display boards often tell you roughly where your Train car will be when the train stops. When you board the train, reservations are often marked on compartment doors too. Lastly, be prepared for the unexpected. Train cars might get switched around and there might even be two two cars or two seats with the same numbers. Trust the display board even if you don’t ever hear an announcement and jump on board. Expect that all trains in Europe will depart on time. Eating at train stations is part of the European vacation travel experience. 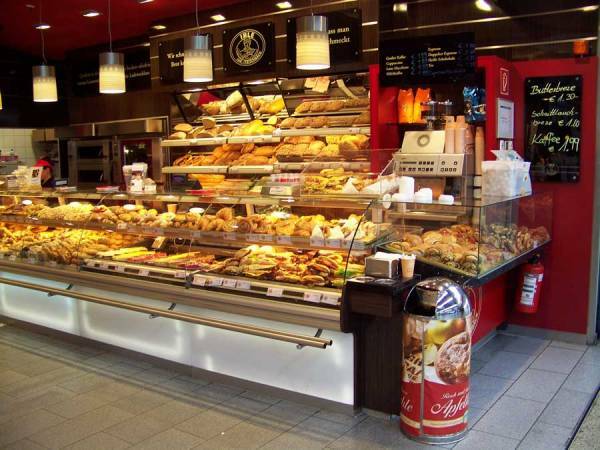 Even small stations will have coffee shops and fast food chain service with reasonable prices. The larger stations have restaurants, grocery stores, sandwich shops and even book stores. The station in Munich is so interesting that I wanted to spend all my time there instead of touring the town. You’ll find that lattes and pastry are very easy to find in the morning. Tasty sandwiches of every variety are available throughout the day. When you’re at your B&B or hotel for the night, consider going back to the train station for dinner.